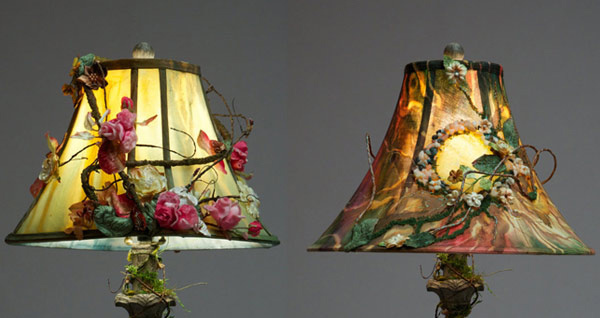 Spring rain to Soak in, Lampshades to Alter up! I just love painting nature. My lamp will definitely have some tree-and-more-themes vignettes. What would you be breathing for? Find your own song, seek your thrill. Before I go – here’s an adorable little collection of recipes – all different kinds of delicious yummy stuff you can make in a muffin tin – it’s good food, but fun-size – can you ask for anything better than that??? 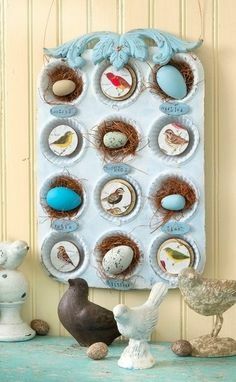 Thanks Nanette for the wonderful altered muffin tin Pinterest Board! There's some great ideas here! Great! New follower here. I'm stopping by from the "A to Z" challenge, and I look forward to visiting again!